I don’t just write historical fiction–I read it, too! I love talking with readers about new books, favorite authors, and fascinating people in history. 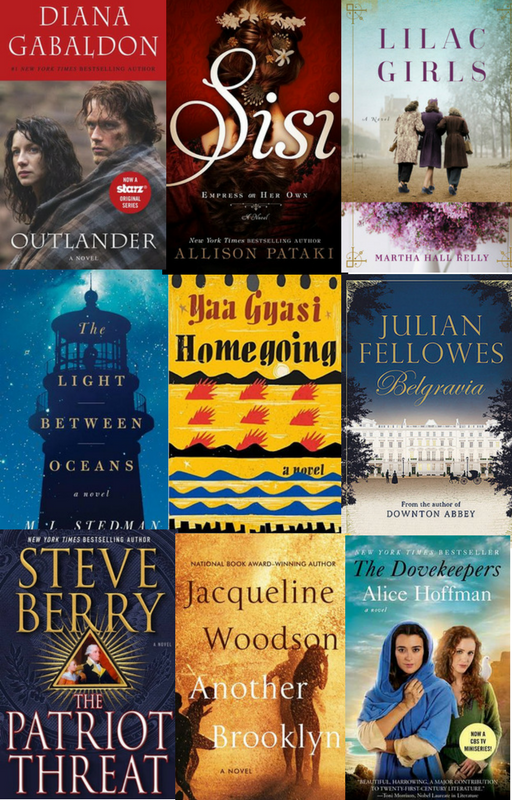 So I started my very own Historical Book of the Month Club in which I review historical novels and give away my favorites. What’s more, it’s completely free. You’ll get exclusive content, monthly giveaways, book reviews, updates, and interesting links delivered right to your inbox. By signing up here, you're giving consent for me to email you for the reasons stated, but unsubscribe any time; no hard feelings! Please see my privacy and cookies policy here. You can change your mind at any time by clicking the unsubscribe link in the footer of any email you receive from us, or by contacting us at steph@stephaniedray.com. We will treat your information with respect. For more information about our privacy practices please visit our website. By clicking below, you agree that we may process your information in accordance with these terms.